​Fundraiser for Sparkle cat rescue! Welcome to Sparkle Cat Rescue's Thirty-One fundraiser: A Tote For The Holidays, hosted by Holly Colvard! Holly is a foster mama with Sparkle Cat Rescue and we are honored she asked to host this fundraiser! Money raised with this fundraiser will help with vet care for the kitties we rescue: vaccinations, emergency vet care, spay/neuter, flea preventative, unexpected illnesses and medicines needed for cats and kittens, microchipping, deworming meds, as well as food/litter and supplies not regularly donated. Place your order between October 13 and November 20. ​For every tote order placed, Sparkle Cat Rescue will receive $14.00 to help our kitties! ​With 7 prints, there is something for everyone! 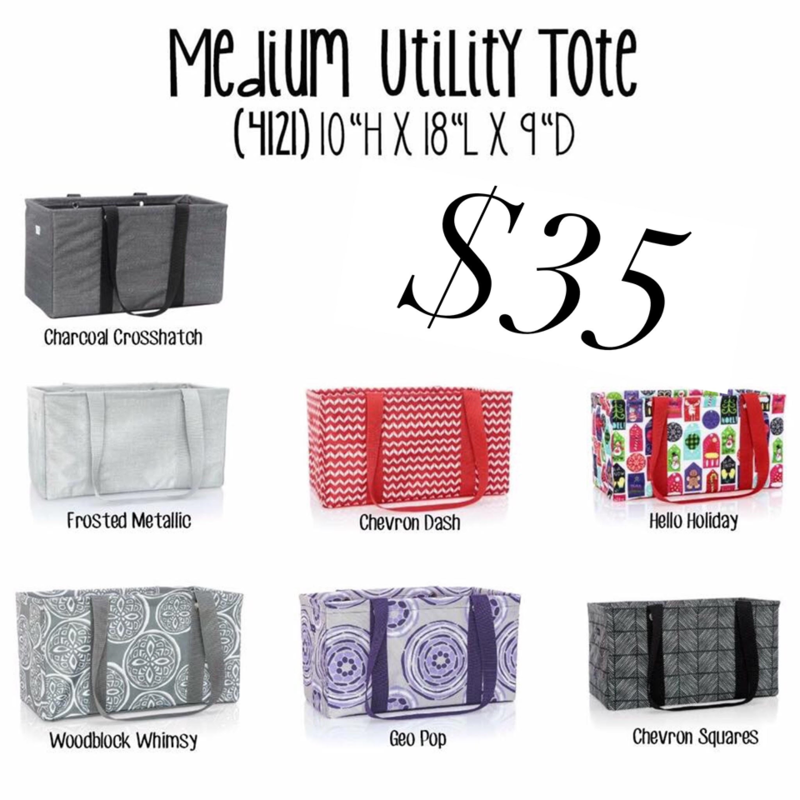 This makes a great tote bag, scrapbook or hobby bag, emergency car bag, storage, or fill with other items and use as a gift! All totes are $35, and that includes tax & shipping. ​Want to personalize your tote? 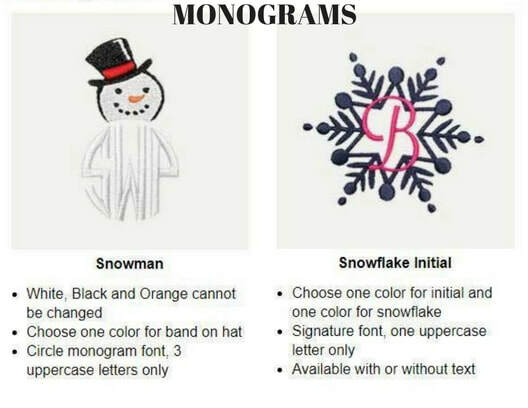 Just choose your font and thread color, and write down what you want your bag to say and add $9 or choose an icon and text for $11! Holly can guide you through the personalization process! Please add a note at the end of the order form telling Holly that you'd like to personalize your tote! Please complete form below and hit 'submit' and your order will be sent to Holly. If you have any questions, please fill out this form and add questions at the end. ​Please select the style you'd like and type in quantity of each style in the items listed below.